I’m proud to announce that my series ART MONSTER debuted through MonkeyBrain Comics this past Wednesday. I’d been sharing previews of this series for more than a year now, so it’s really exciting to finally see it available for people to read. The project has been a very long work-in-progress for over two years and I actually discuss some details about it over at NerdSpan. I want to thank the folks at MonkeyBrain for seeing the potential and appeal in my story, and for my crazy talented art team: Francesca Ciregia (art), Adam Wollet (letters), Renzo Podesta (cover colors), and Tim Daniel (logo design). I also want to give a special thanks to Joe Eisma and Riley Rossmo for all of their support behind this project. I’m excited to unveil the first (of five) brand new teasers in the lead up to After Houdini #2. For Houdini-buffs out there, it’s no secret that Harry founded the Society of American Magicians, but to AH readers this historical fraternity will play a very important role in the story that everyone will enjoy. Multiversity Comics is promoting the campaign so check back with them every couple weeks for the next one! 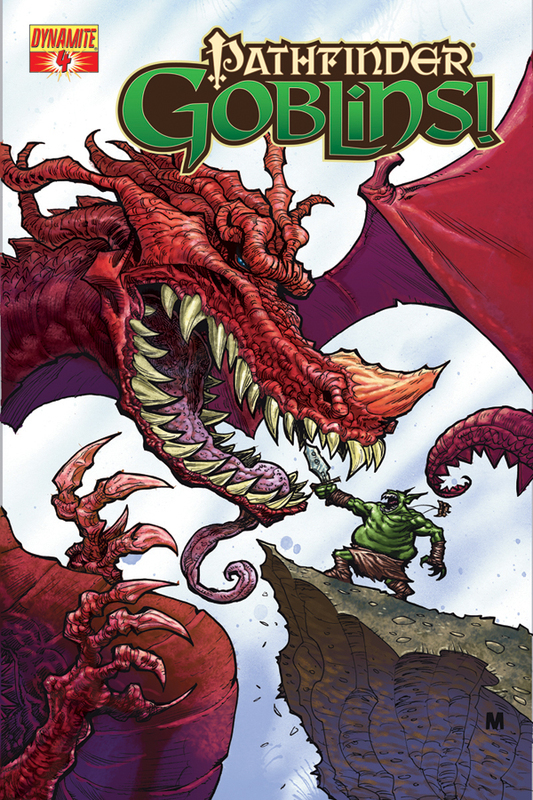 For anyone that hasn’t read the series yet, now’s the time to jump on board with the full-color version that’s now available for digital download at Read Challenger. I have the amazing talent of Kendall Goode to thank for illuminating these already amazing pages with his colors, and am thrilled to have him join Team AH. I also have Kevin Zeigler to thank for creating this amazingly bold teaser ad. I’m proud to announce that Skinned has the first issue complete, we have a new teaser, and WE HAVE A PUBLISHER! I’ll be announcing more official news about that soon. For now, I could not be more proud of the team attached to this project. Other than myself as co-writer, we have my other writing half Tim Daniel, artist Josh Gowdy, and letterer Matthew Meylikhov. We think this’ll be a very exciting new series that people will really enjoy, and hopefully be talking about. For updates on the production of the series, please feel free to like our Facebook page. I am completely surprised by the positive reviews that are coming in for After Houdini #1. Kevin and I are absolutely thrilled to finally be telling this story that we’ve been developing for almost a year now. It appears that across the board, everyone is really loving this new series. GOOD! Kevin and I had a great production call last night and are hard at work on issue two. We’ll be posting WIP updates here when the time comes for it. Haven’t read it yet? You can at READCHALLENGER.COM. 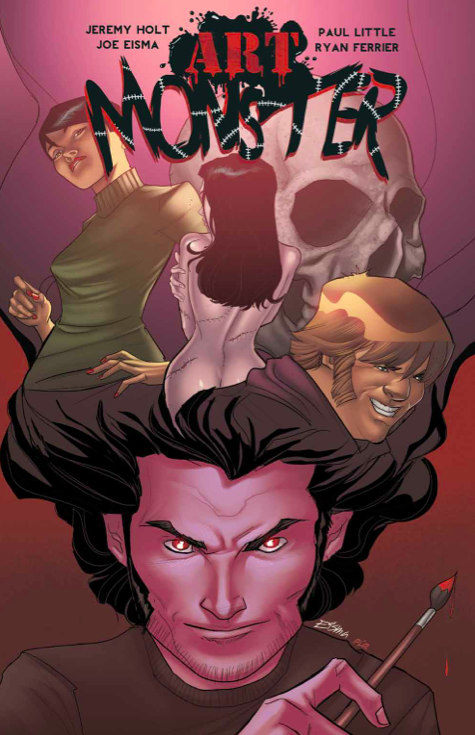 An oversized 32 page comic that contains a 10pg back up comic for $2.99! In the meantime, here are the glowing reviews if you might be on the fence about trying something new. 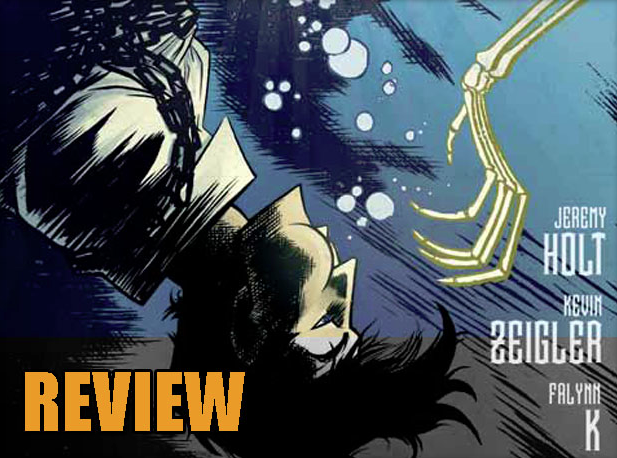 After Houdini #1 heads to Challenger Comics! 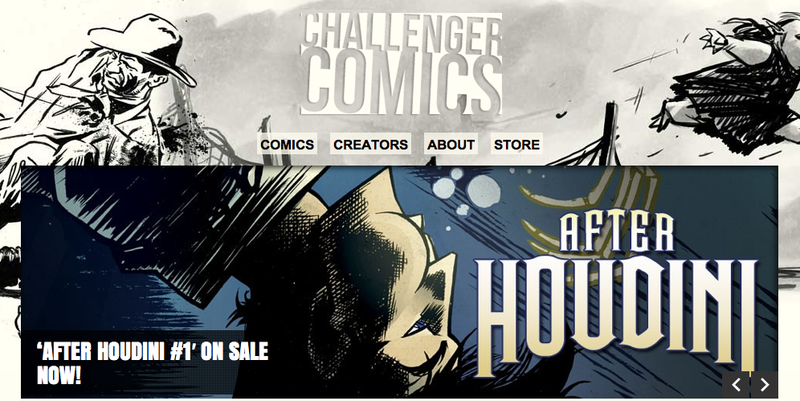 I’m proud to announce that the first issue of After Houdini is now available through Challenger Comics! I have a lot of people to thank for making this possible–most notably Kevin Zeigler for bringing my script and our idea to life with his stellar art, and Ryan Ferrier for supporting independent creator-owned comics. I’d also like to mention that this “exclusive” preview also includes a 10pg back-up comic entitled Primordial. It’s a project that I thoroughly enjoyed collaborating on with artist Isaac Goodhart. That dude needs to draw more comics because his stuff is LEGIT. You’ll see what I’m talking about when you read it. 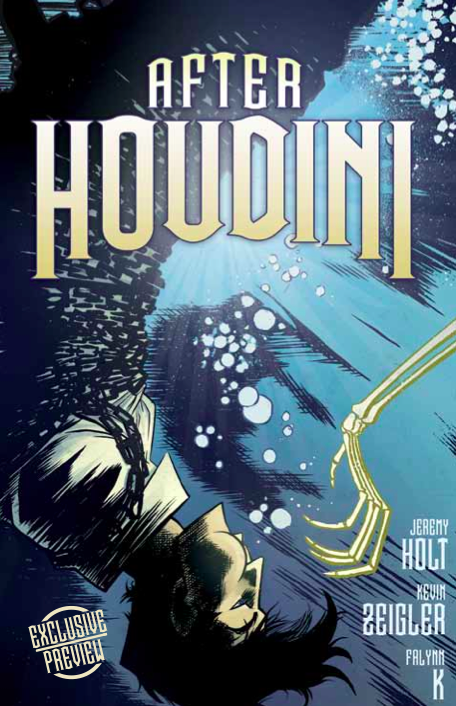 Read After Houdini #1 at Challenger Comics. 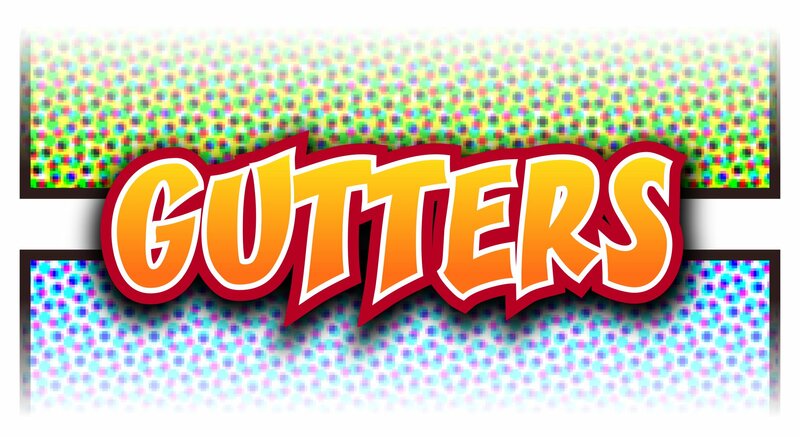 I wanted to proclaim my love for a webcomic known as GUTTERS. For all who don’t know, this on-going series is a collaboration of some of the best writers and artists that contribute one page stories that poke fun at the comic book industry. There is no limit to what can be exposed for good clean satirical fun. Imagine my surprise when I noticed that a story I wrote just got posted today! So for all you who do know, please enjoy my contribution! Also: Perhaps my favorite part about being included in such a great series is that compensation for my script donates money towards the Comic Book Legal Defense Fund! How cool is that?! Feel free to read it here. Today marks a big day in my writing career. 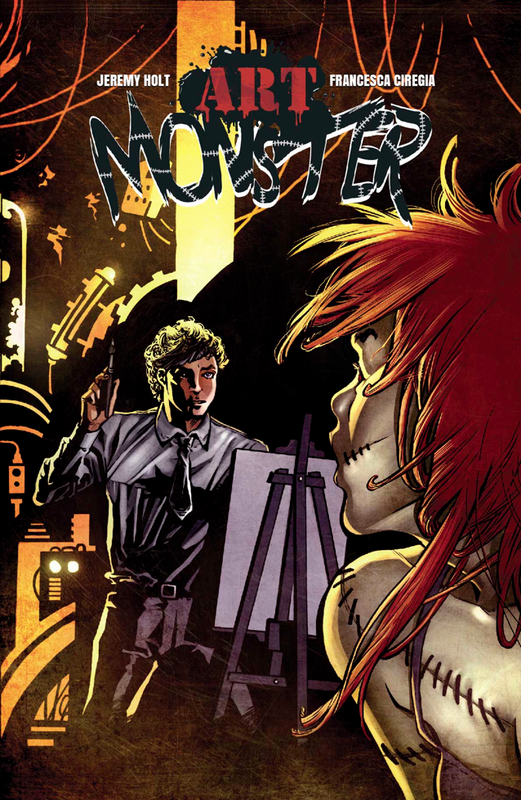 One of my current projects Art Monster has just been green lit for publication. 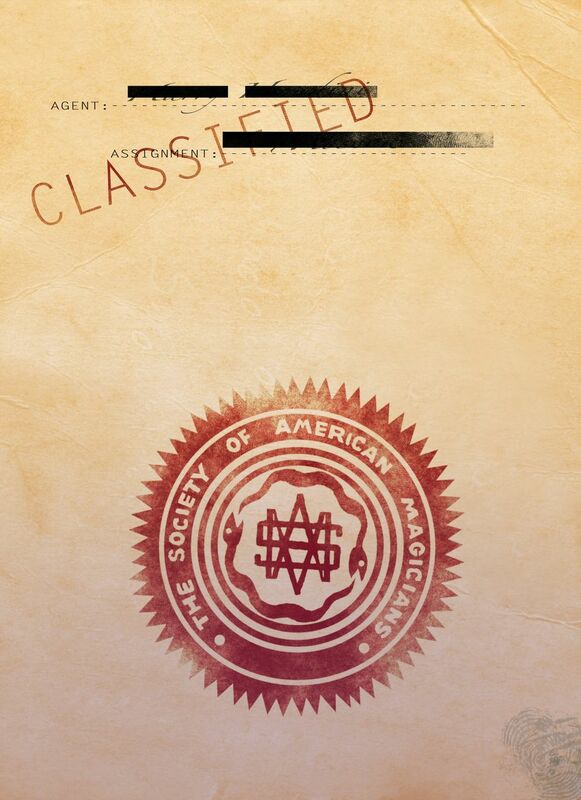 I can’t say who the publisher is at the moment, but I can share that the series will debut on Halloween. Quite appropriate if I do say so myself. I couldn’t be more proud of the team on this project. 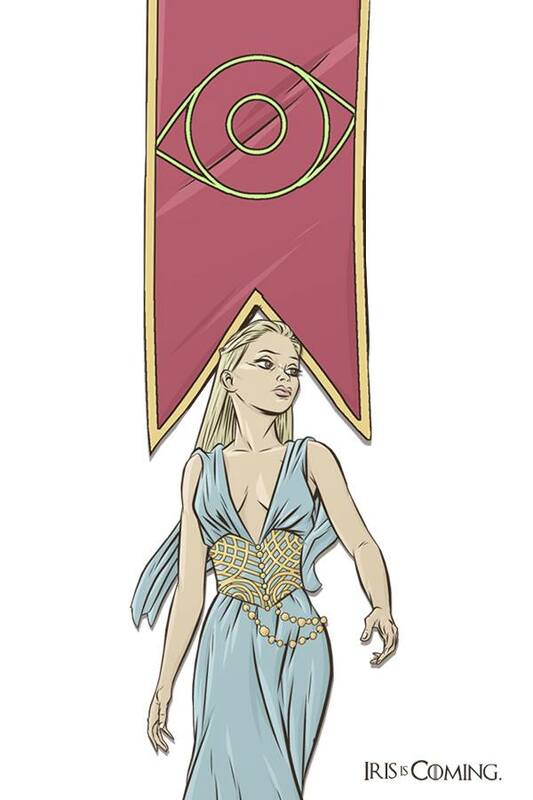 Joe Eisma needs no introduction as you may have seen his work on a little comic entitled Morning Glories that’s releasing its 26th issue today! Remarkable series. Then we have some gorgeous colors by Paul Little whose work is currently gracing such books as Image’s Five Weapons, I Love Trouble, and No Place Like Home. Tim Daniel, who has become a very dear friend and collaborator absolutely rocked it on the logo design. Last but certainly not least, Ryan Ferrier‘s lettering is the connecting thread that ties everything together. He’s a phenomenal writer too, and runs the fantastic imprint Challenger Comics. 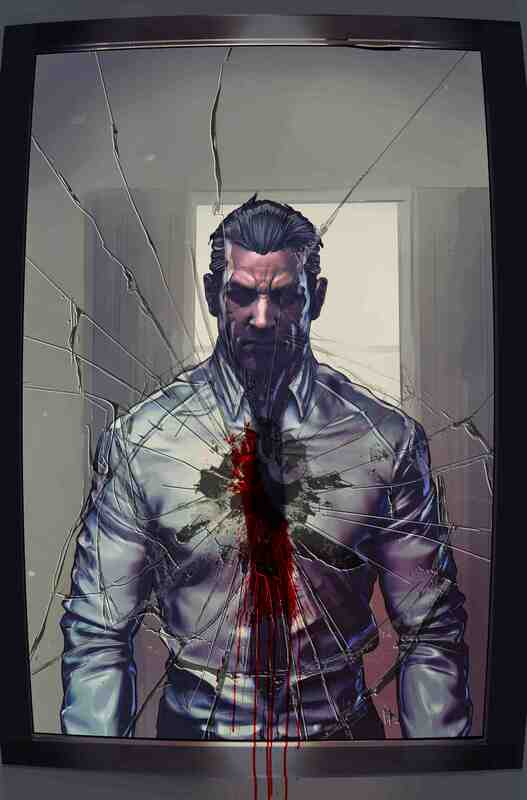 They produce some top-notch creator owned work, most of which is absolutely free to read! Needless to say, all of these guys are true workhorses that produce some of the best comics out today. Couldn’t ask for a better group. I’d also like to acknowledge my friend, Riley Rossmo. He’s been a huge supporter of my work, and originally pitched this idea to me a couple years ago. Our plans to collaborate on it never came to fruition due to scheduling conflicts, but he was kind enough to let me and Joe run with the concept, and here we are. In a nutshell: This is a Frankenstein story that I’ve always wanted to write. When the time comes to release it onto the public, I hope you welcome it with open arms.